Granulation tissue is tissue that develops as an exuberant “over-healing” response to irritation or injury. This irritation or injury could be due to an endotracheal tube, or a superficial cordectomy wound from surgery, or a number of other causes. 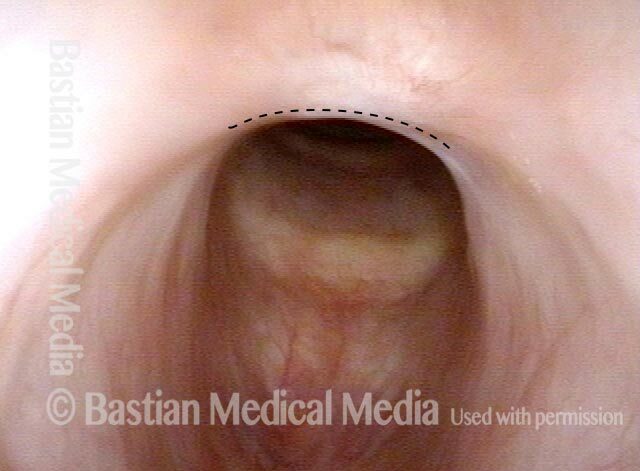 Granulation tissue that forms on the posterior vocal cord is called a contact granuloma.